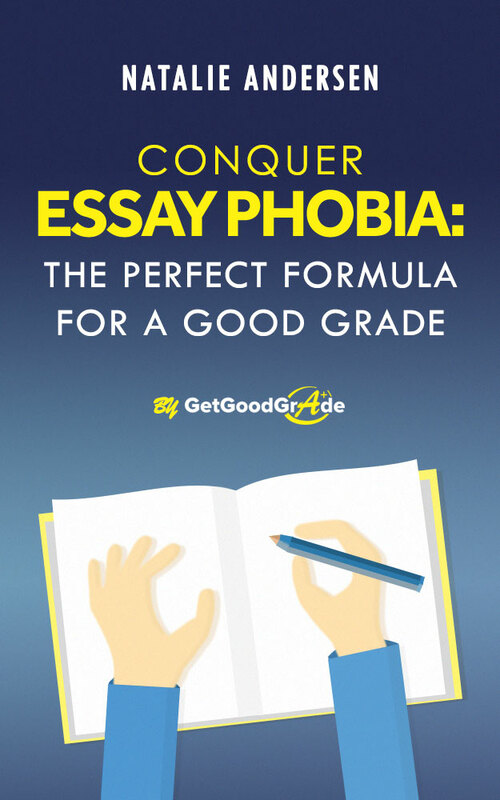 Conquer Essay Phobia: Perfect Formula for a Good Grade! Do you have “essay phobia?” You are not alone. Lots of people hate to write and, in fact, are just not good at it. Your solution may lie in a great little e-book, that is coincidentally titled Conquer Essay Phobia, and it is pretty good read: simple and to the point. In this little gem, you will find easy explanations of the types of essays, how to figure out what your instructor really wants, and all of the steps for crafting a solid essay that will get you a good grade. There are also some pretty cool bonus tips that you won’t find anywhere else.